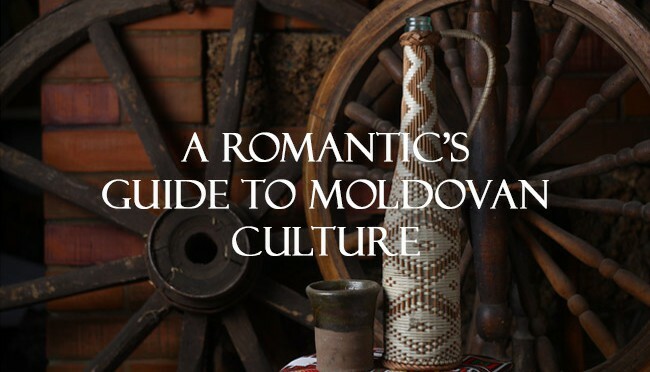 If you’re looking to get closer to a Moldovan member then it’s important to understand more about the culture. Even though it’s a compact country, Moldova has lots of traditions, interesting folklore and places to explore. Find out about a different way of life with deeper knowledge of Serbian culture. This warm and friendly country has a population of over 7 million and a rich seam of cultural traditions. Get to know more about the beautiful nature and real living in this interesting region. There’s always the important question of what to say when speaking with a match for the first time online. Many men and women often begin by asking a match a few facts about their life: where are you from? What do you do? Then, a match may respond by sharing facts about themselves: where they live, what they do for fun, their occupation. 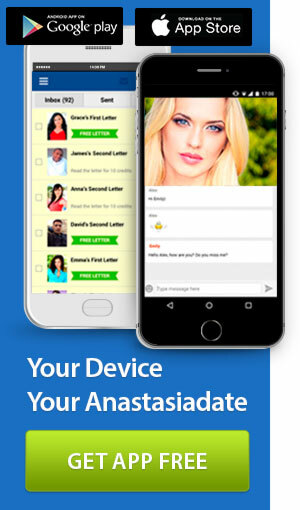 Read on to find out about the prime mistake made by most people when flirting both online and in-person. 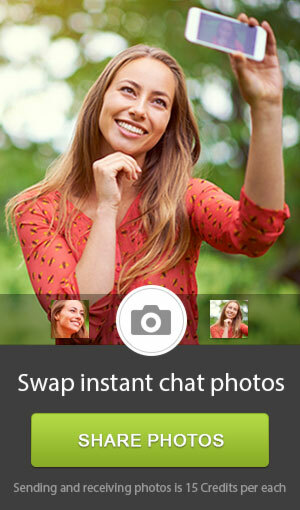 Right, so most conversations will flow naturally between you and a match you’re dating online. Both people are chilled out and they each take turns talking. Quality always flows in both directions. But now and then when you flirt with someone online or offline, you may get a little nervous and struggle to think of something to say. That’s when you make the biggest error in flirting – asking questions to keep the conversation moving.